IN THE MUSIC BIZ — JUST AS IN SURFING — LOOKS HARDLY MATTER WHEN YOU'RE DOING A FAIR BIT OF SHREDDING. This principle is no different for Vernor Winfield McBriare Smith IV, better known on stage as Mac DeMarco. The Montreal born, Brooklyn-bred crooner brings his dilettante swagger to life in his latest album, Salad Days, which made the short list for Canada's coveted Polaris Music Prize. Indeed, the gap-toothed hybrid of Andy Samberg and Noa Deane was in contention for best Canadian album of the year with the likes of Arcade Fire and Drake, to name a few. Not bad company, considering Mac was recently arrested by Santa Barbara police for crowd surfing at his own show (mistakenly apprehended for a rabble-rousing member of the crowd). As unassuming as this cheeky Canadian looks, his voice is surprisingly straightforward in Salad Days. The title, coined by Shakespeare as an idiom referring to a youthful time of inexperience and indiscretion, resonates just that — quite clearly and playfully, too. 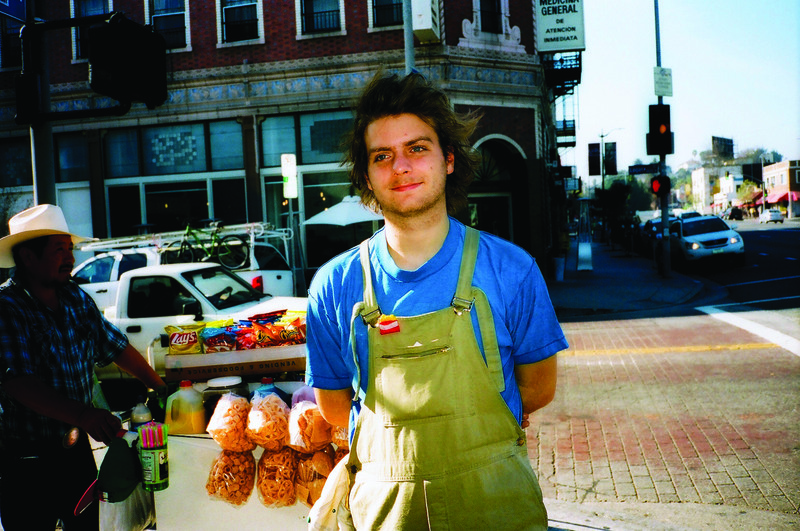 At 24 years old, while DeMarco sings of growing older and hardening hearts, he does so in such a whimsical manner that you can't help but agree and hum along — both to his sighing vocals and lackadaisical guitars in tracks like "Salad Days" or the entrancing "Brother."